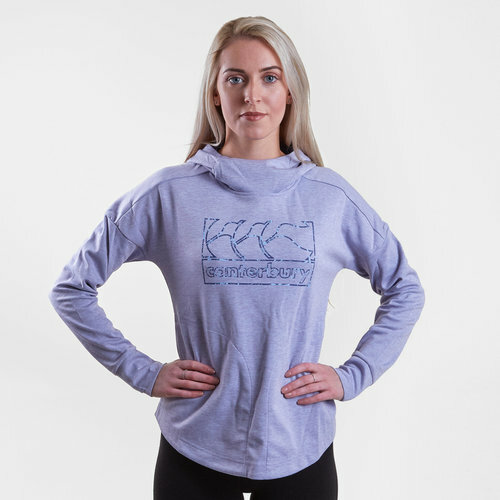 Push through from the first mile to the last when you're wearing this Vapodri Ladies Fleece Hooded Sweat in Lavender Fog from Canterbury. 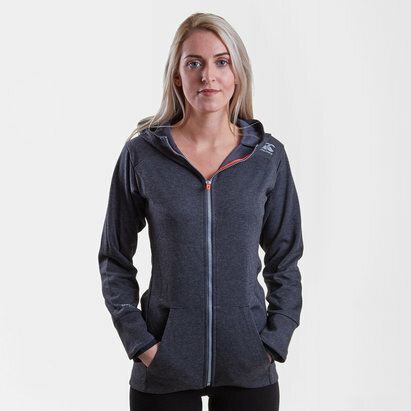 This hoody from rugby specialists, Canterbury, is made from 100% polyester and enjoys a more athletic fitting style. Featuring Canterbury's Vaposhield technology, this top is quick drying, breathable and with all Vapodri clothing, moisture is wicked away from the skin keeping you dry and comfortable.